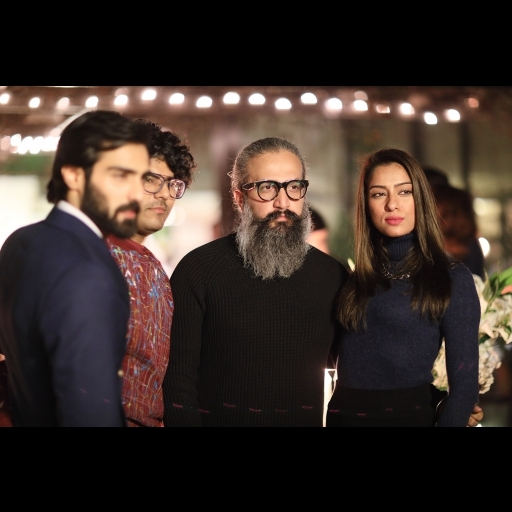 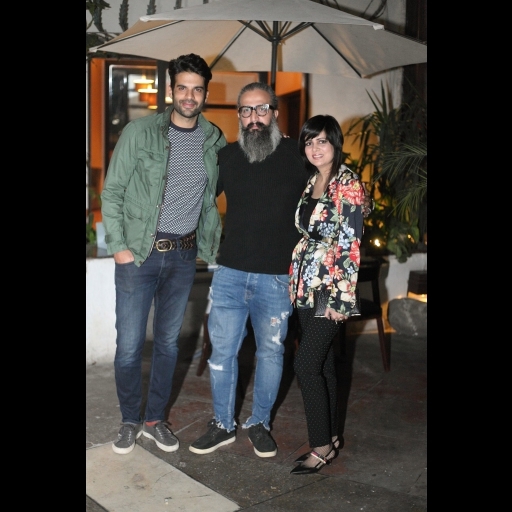 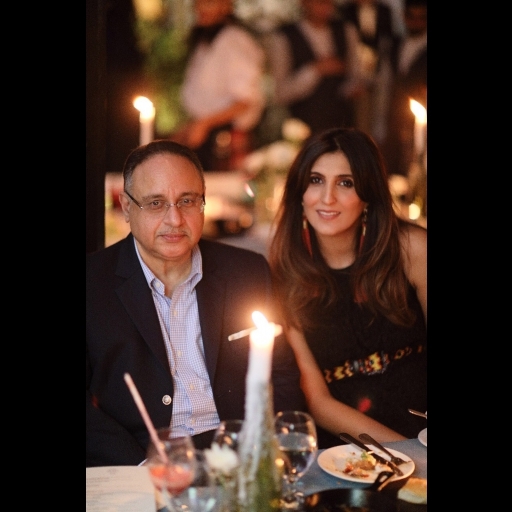 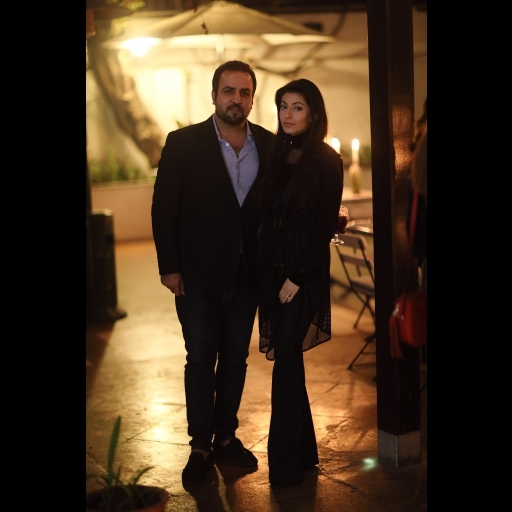 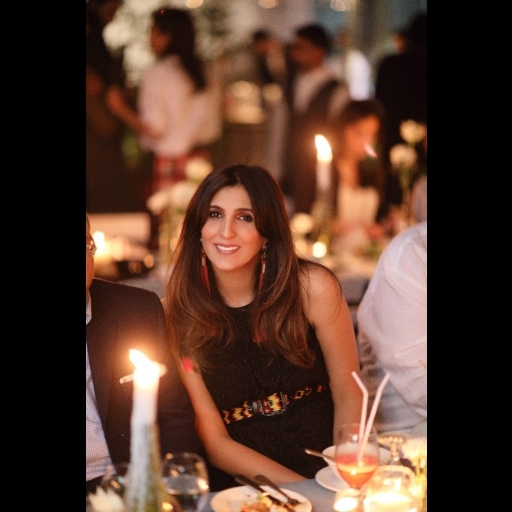 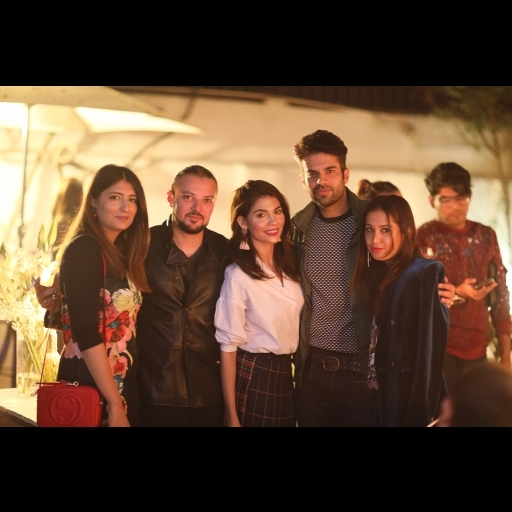 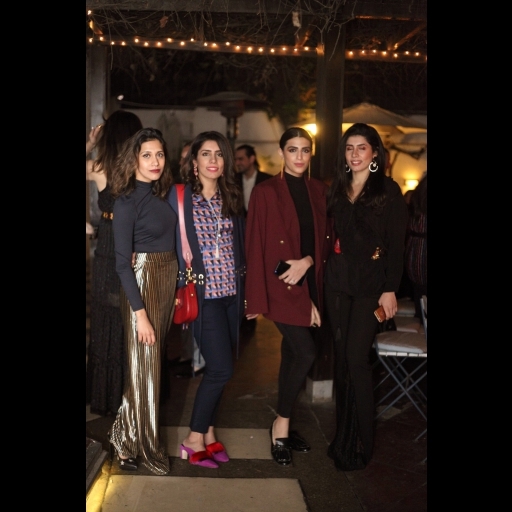 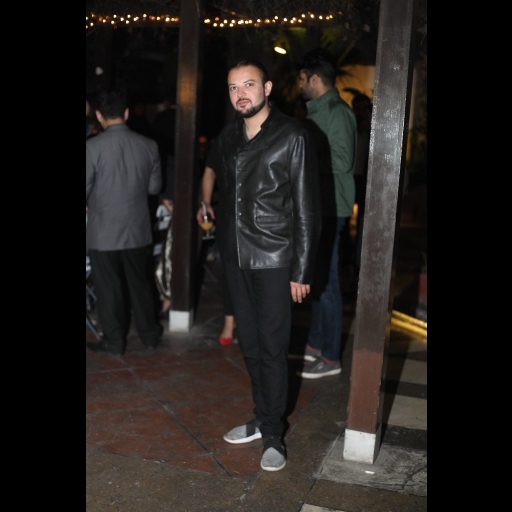 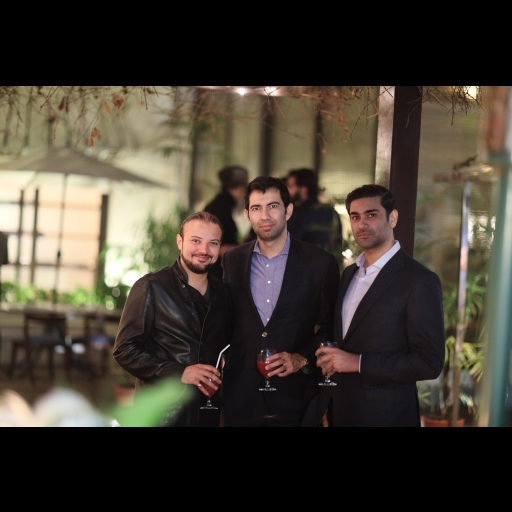 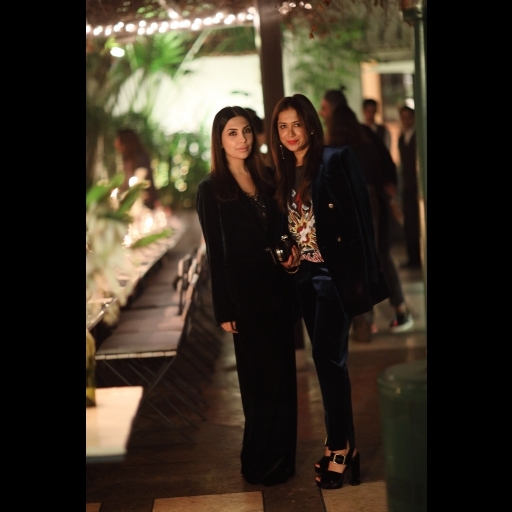 Tinsel towns who's who turned up in Lahore to attend the Lux Style Awards! 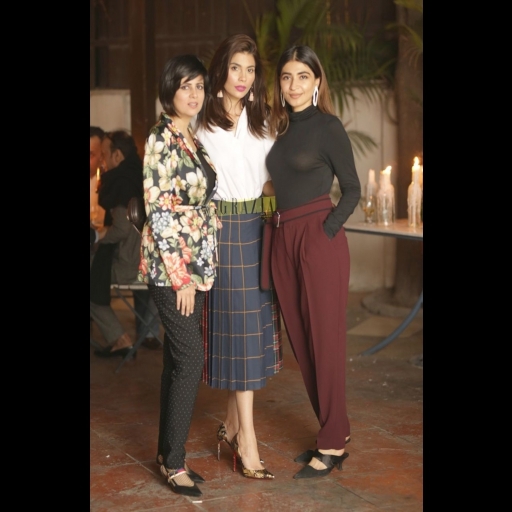 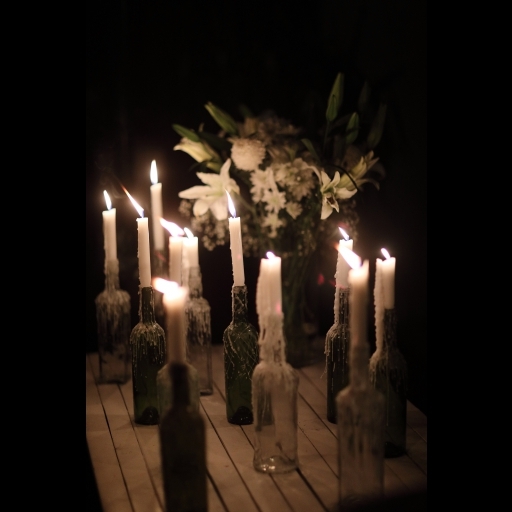 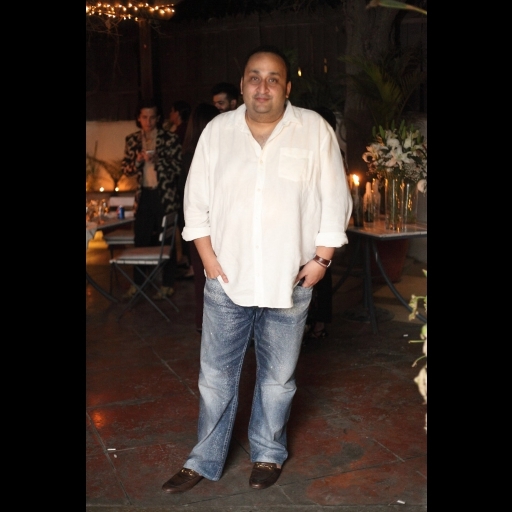 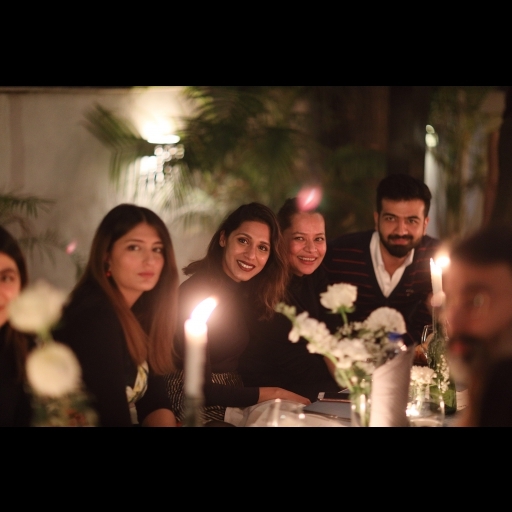 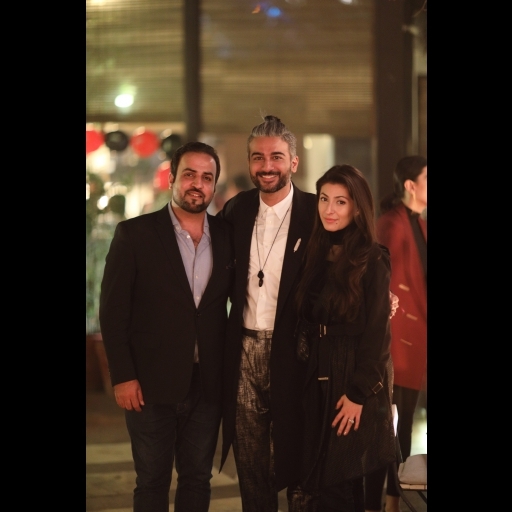 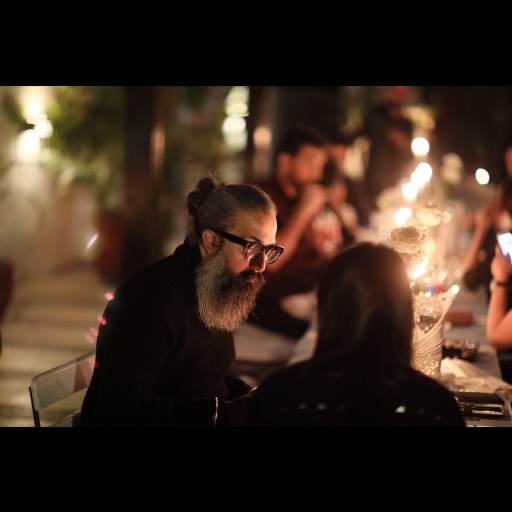 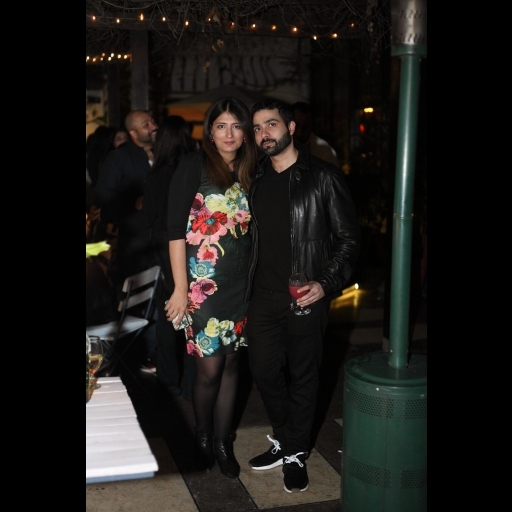 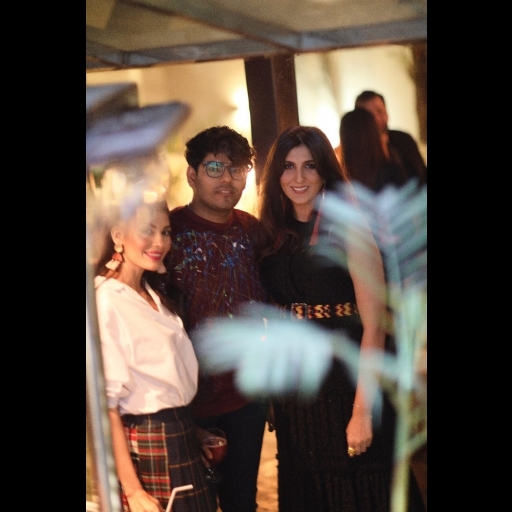 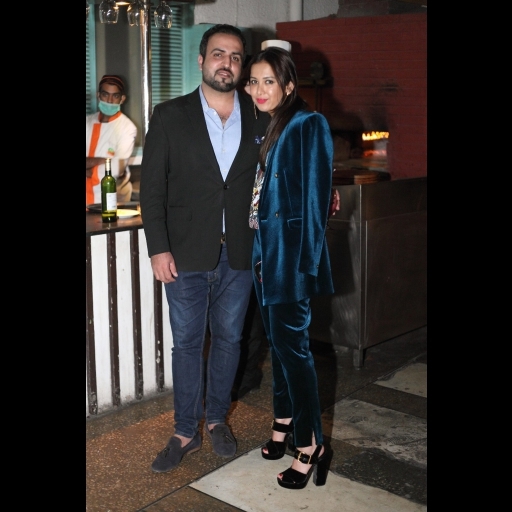 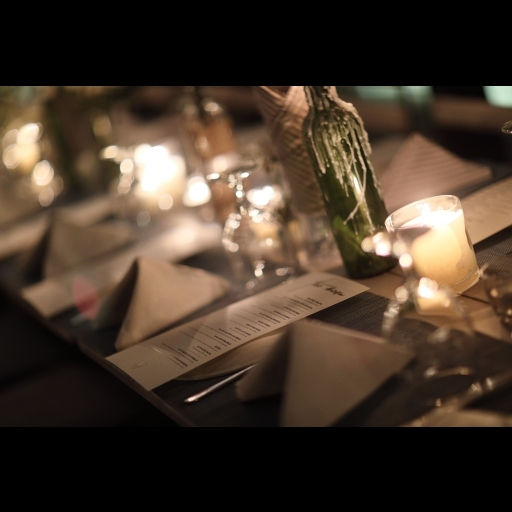 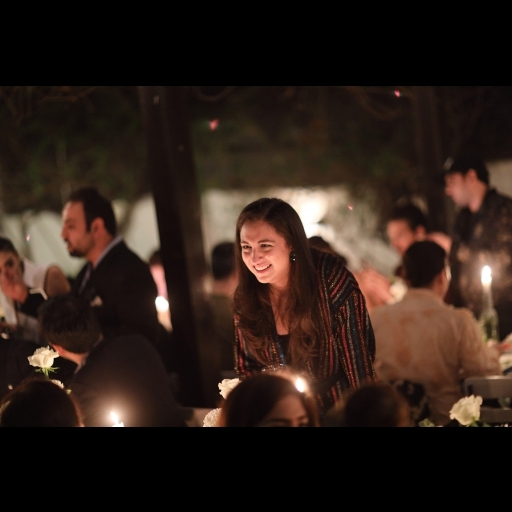 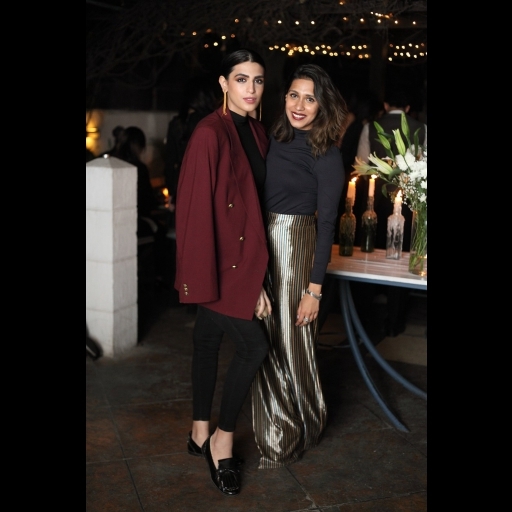 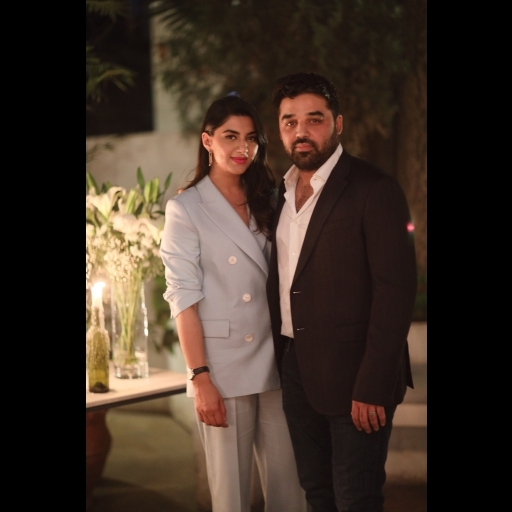 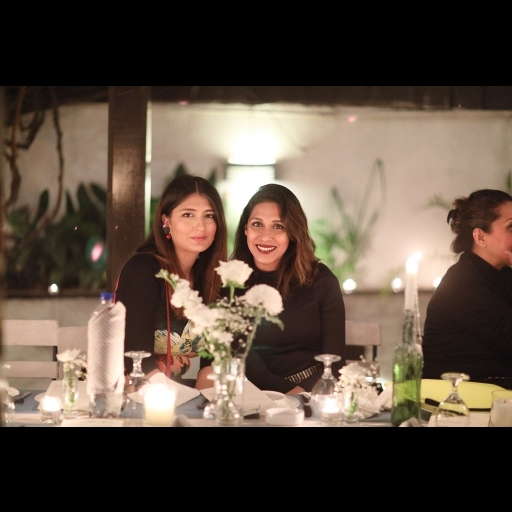 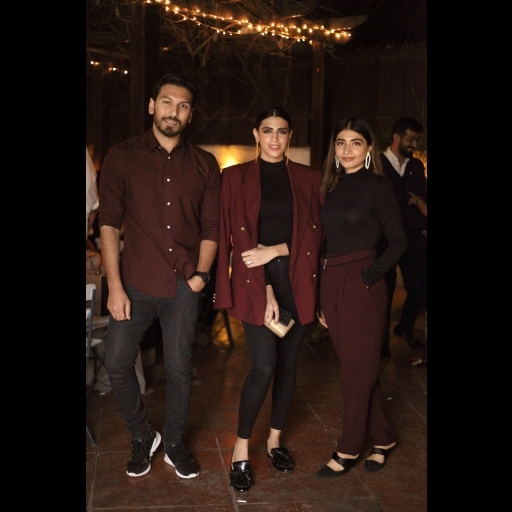 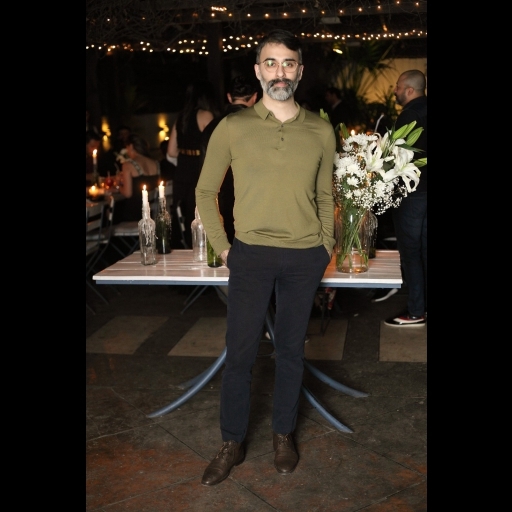 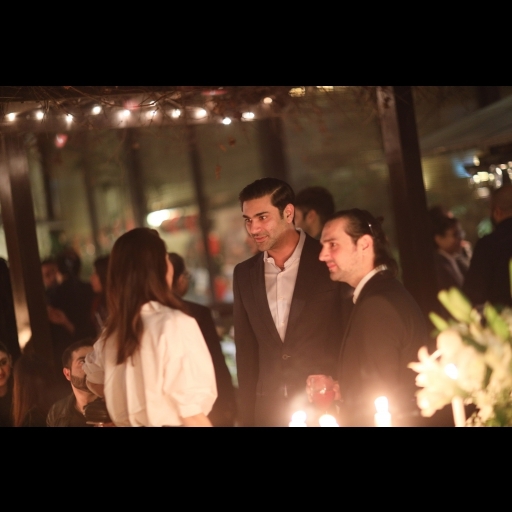 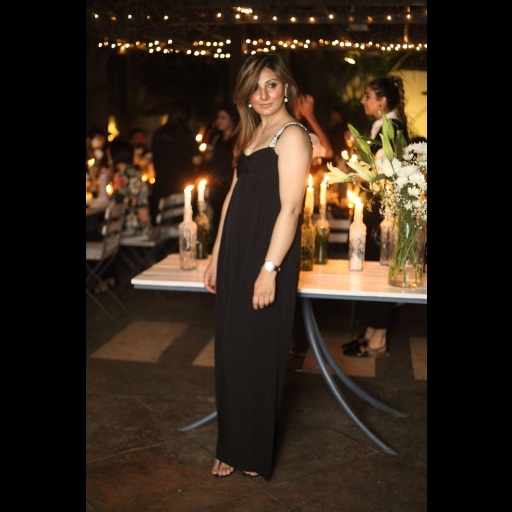 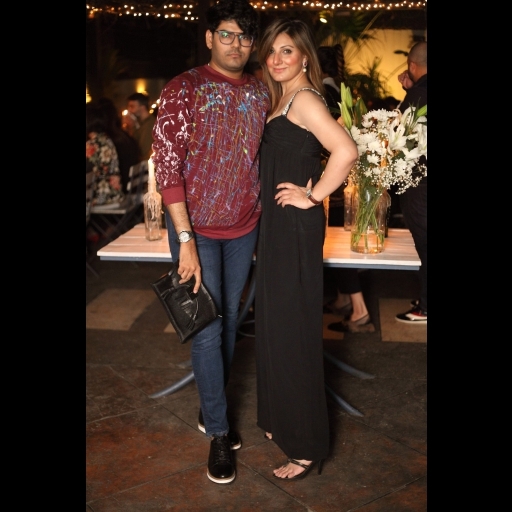 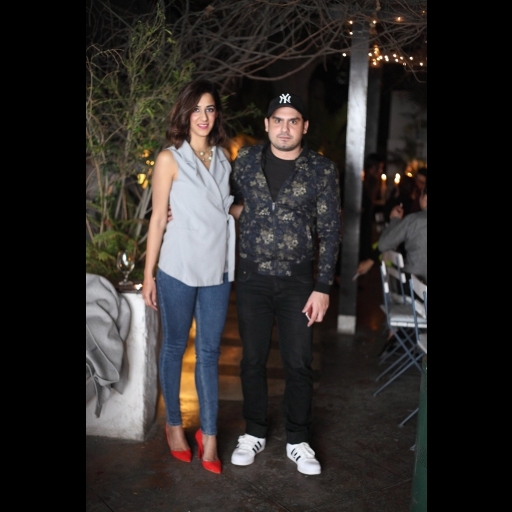 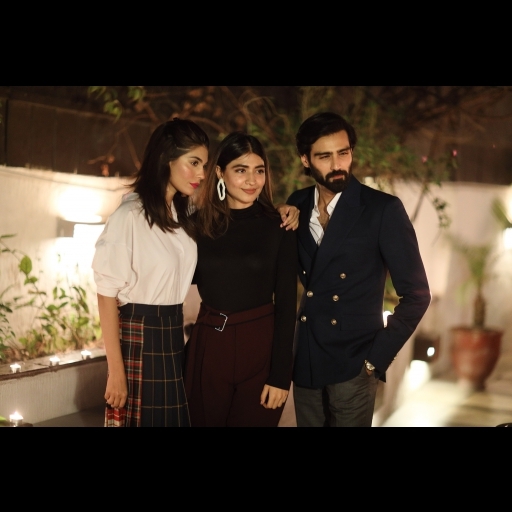 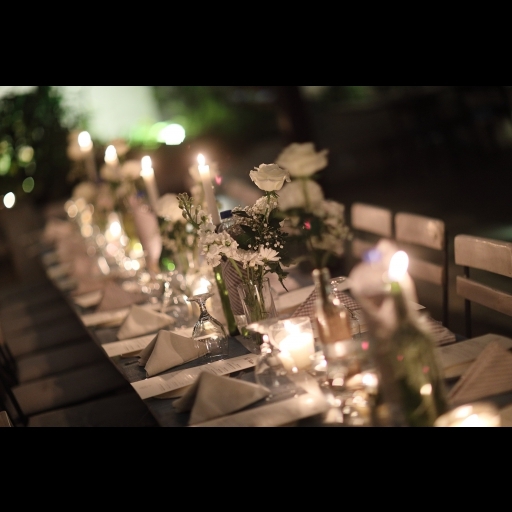 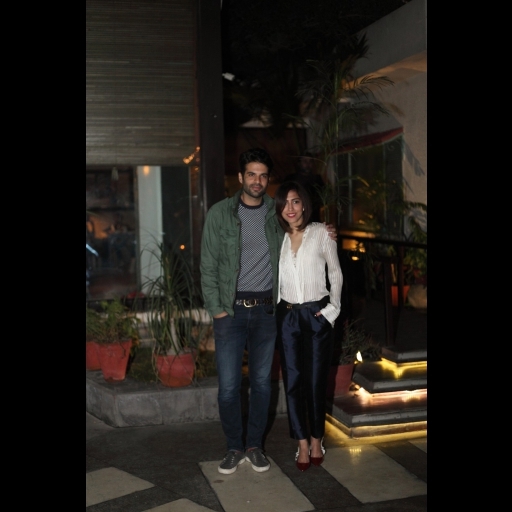 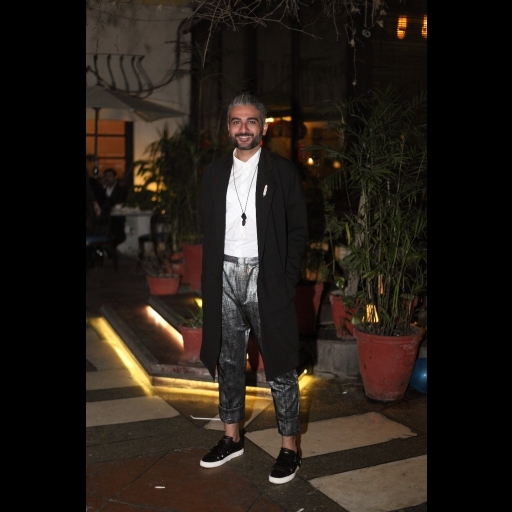 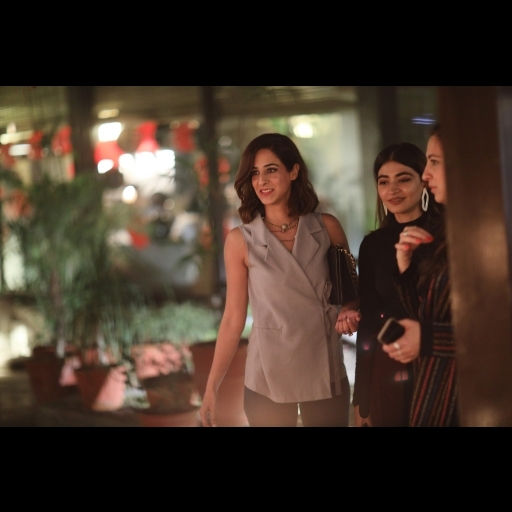 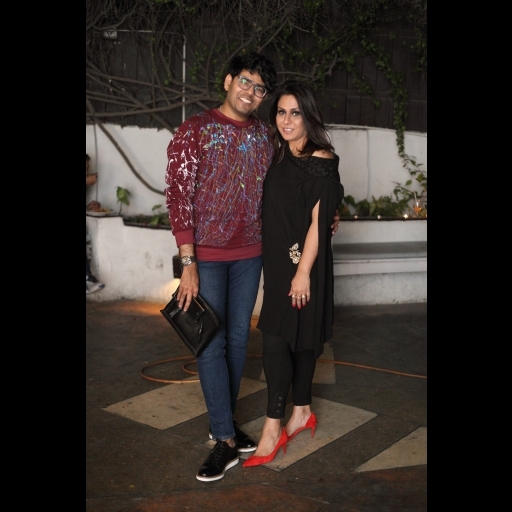 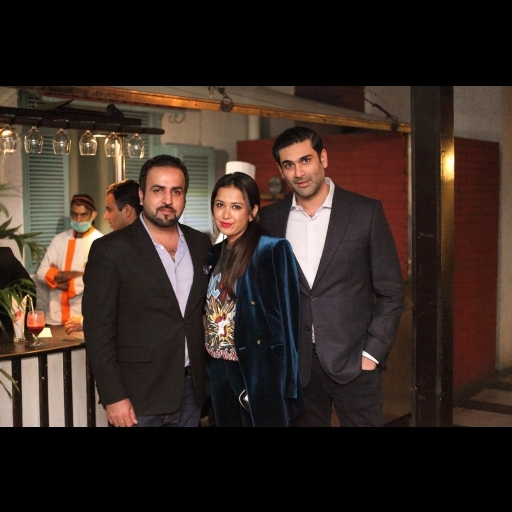 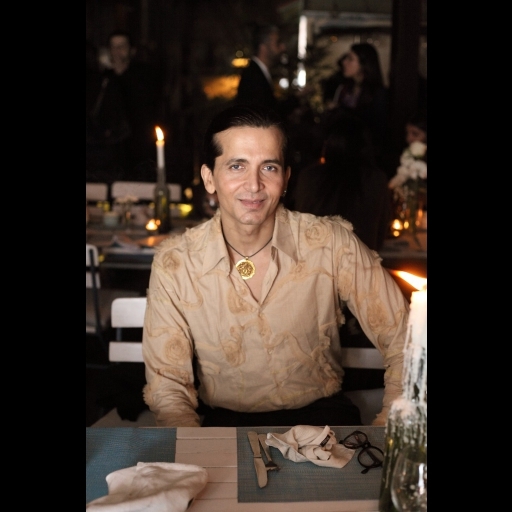 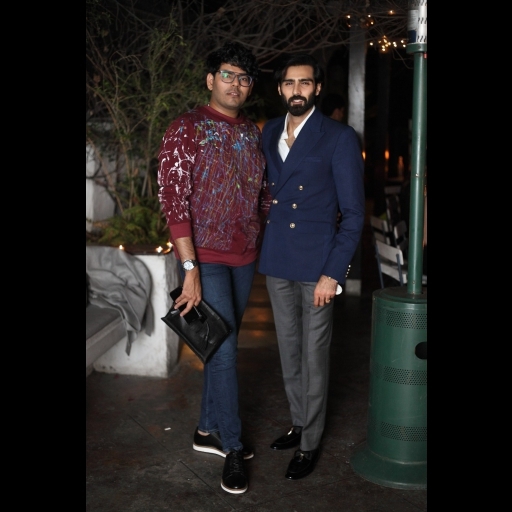 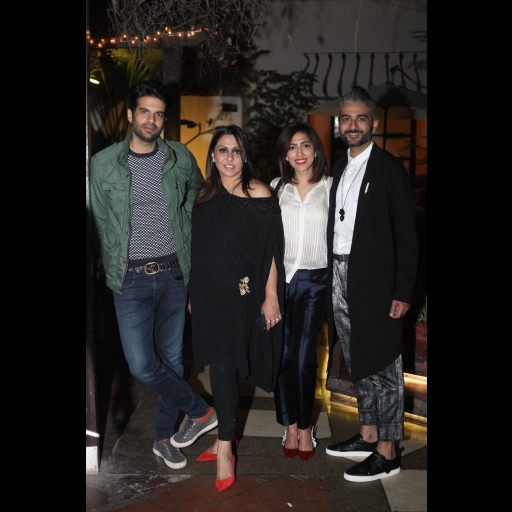 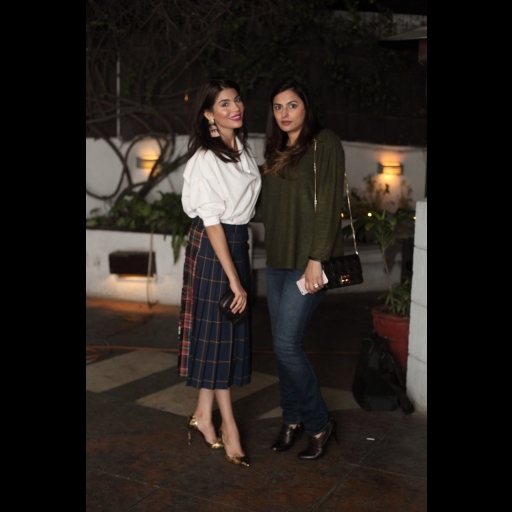 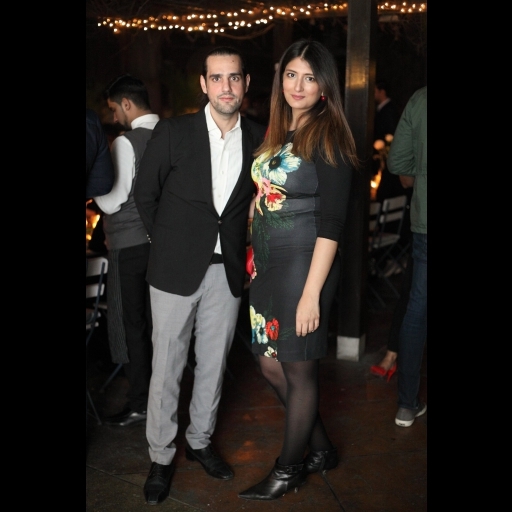 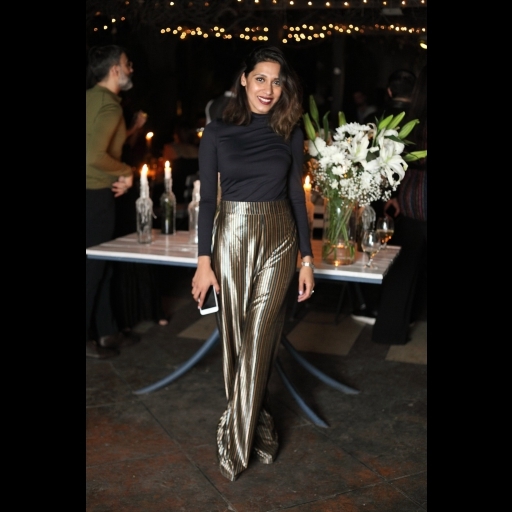 Elan hosted a dinner attended by celebrities, socialites, models and more the evening before the awards show took place- Check out our spotted gallery and find out which stars were in attendance at the grand soiree! 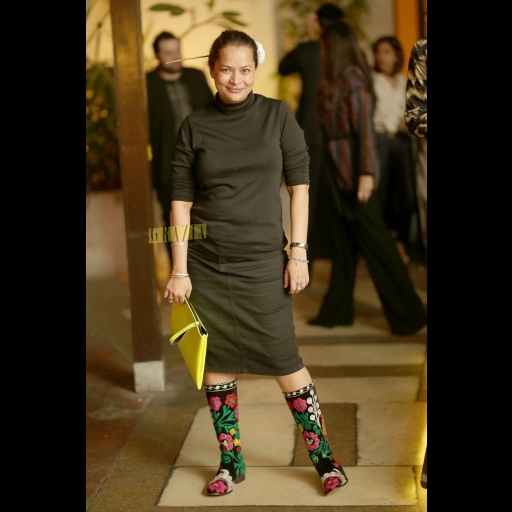 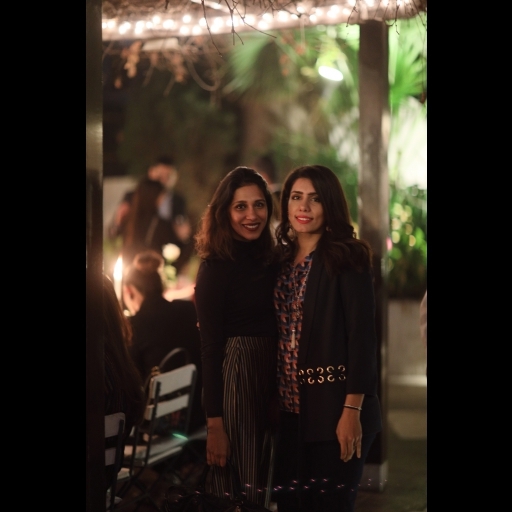 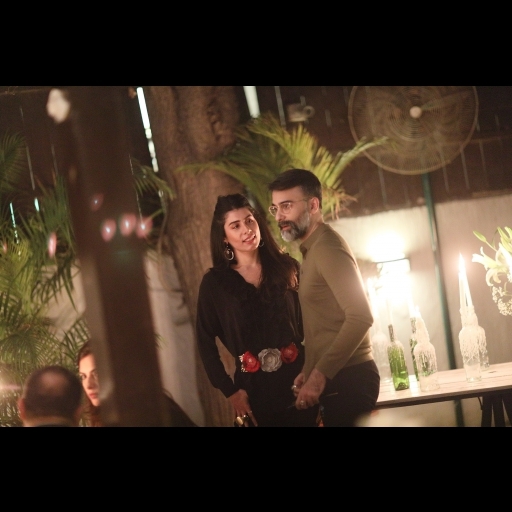 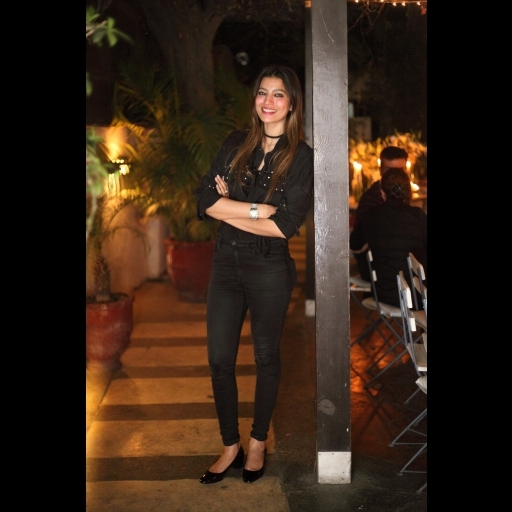 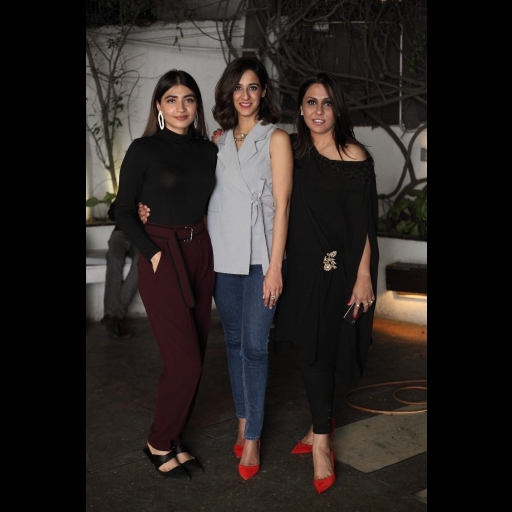 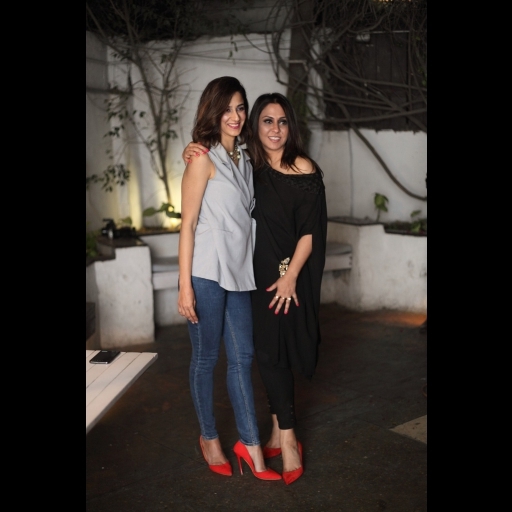 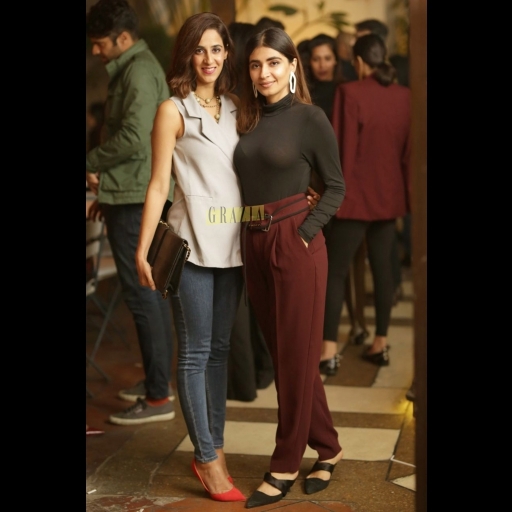 Zainab Chottani- Chickan Kari Launch In Lahore!